Custom Metal Prints | Digital Metal Print, Metalphoto Aluminum Prints| Data Graphics Inc. Custom Metal Prints | Digital Metal Print, Metalphoto Aluminum Prints| Data Graphics Inc. When manufacturers and consumers want custom metal prints, what they usually want are two very different things. Fortunately, Data Graphics Inc. excels at both, and is eager to help you determine the methodologies and substrate best suited to your metallic print project. When manufacturers are looking for metallic prints, they are typically looking for durable, photo quality signs, nameplates and labels. The Metalphoto ® Process is clearly the best choice, and light-years ahead of any other options. When consumers are looking for a metal print, they typically have in mind large metal prints of art or collectable photographs. Digital printing is the obvious choice and a sensational value. If you would like to discuss your metal print options with a knowledgeable, helpful sales engineer, please give us a call at 800-639-4316. Or read on to learn more about the strengths and weaknesses of each methodology. 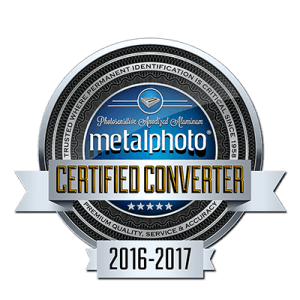 Metalphoto Certified Converter Certificate Awarded to the Best Metal Prints Converters in the World. 1. Award Winning Metal Print Quality: Data Graphics creates the best metal prints because our quality is unsurpassed. 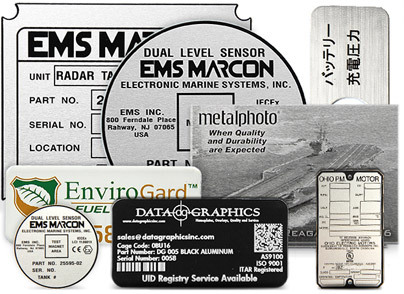 We are the first Metalphoto® Certified metal asset tag printer in the Southeast, one of only eight in the world today. We also excel at large format digital printing. 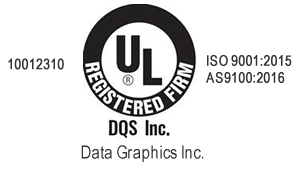 Data Graphics is the rare metallic print specialists certified as UL, RoHS, ISO9001: 2008, AS9100 and ITAR compliant. Each month we manufacture thousands of metallic prints that meet PGDQ2, UL 969, and ITAR standards. More importantly, our custom metal prints are carefully scrutinized by some of the most demanding clients in the nation — OEM manufacturers, Boeing, Lockheed Martin, the US military, and even NASA. Yet, our metal print standards are so high, we average 99% approved order rates. Because we manufacture the best metal prints, more than four out of every five customers repeat order. We are proud to be perhaps the most highly decorated metallic print specialist in America. 2. 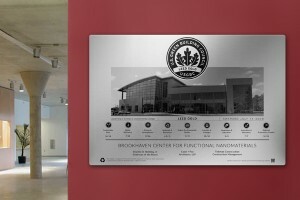 Metal Print Versatility: Data Graphics is one of the nation’s most versatile metal print houses. Whether you need photo-quality large metal prints for an art gallery, or virtually indestructible metal print warning labels for a jet fighter, we’ve got you covered. Our capabilities include wide format digital printing, metalphoto developing, screen pressing, laser etching, custom engraving, flexo printing, sublimation printing, and embroidering. In short, we can print on virtually any material in almost any size. This versatility may help you to find more affordable, more durable, or more stunning options than you knew were practical. Our staff of metallic print experts is happy to help you determine the best methodologies and substrate (materials) for your unique project. We make certain you get the best metal prints for whatever your application. 3. Affordable Metal Print: We are a client-centered, metal print specialist, and that makes a difference. Our versatility allows us to create cost-effective solutions. We have cultivated special relationships with our material suppliers, and our size and efficiency means we can give our clients great values, especially for larger orders of custom metal prints. We want to be your life-long metallic print partner. 4. Get Your Custom Metal Prints Fast: We print photos on metal as fast as anyone in America. With turn-around times of just 2-10 working days, we’re the industry leader. We even provide expedited service on urgent metallic prints. Call us at 800-639-4316 and see for yourself just how fast and responsive we really are. 5. The Dependable Metal Print House: We hit our metal print deadlines. Period. In fact, more than 60% of our metallic prints ship early. We follow a rigorous cleaning and maintenance protocol to keep our machines in pristine condition. This ensures almost no downtime, and mistake-free custom metal prints. 6. Accurate Custom Metal Prints: We inspect 100% of our metallic prints. Most other manufacturers only inspect random samples of each metal print order. Our best practices protocol ensures that our team double-checks the work each step along the way so there are no mistakes or delays. We understand that when you need custom metal prints, you need them done right and on time. 7. Problem Solving Comes Standard with Our Metallic Prints: There are many options for metallic prints, which can require a little decision making. 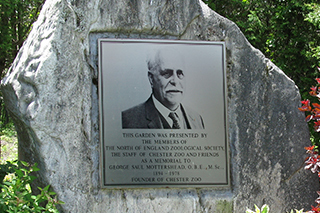 Our helpful, knowledgeable staff have literally hundreds of years of collective experience to draw upon. You won’t find many metallic print problems we haven’t solved before. We are committed to finding the right adhesives, materials, and methodologies give you the best metal prints. Having one proven, dedicated rep creates error-free orders. Our expert sales engineers lay out your best options, and makes it easy to order custom metal prints. Our veteran production staff gets your project done right, and move small mountains to help our clients. You won’t find a metal print house who you like working with more than Data Graphics. 8. The Trusted Metal Print House: Data Graphics has spent decades earning a reputation as America’s top metal print house. Our satisfied metallic print clients read like a “Who’s Who” of Fortune 1000 manufacturers, including Boeing, GE, Lockheed-Martin, the DoD, and even NASA. Read their testimonials. Our top clients won’t risk their brand on low quality metallic prints. Every one of the large metal prints we create is treated as if it will go in a Fortune 500 board room. 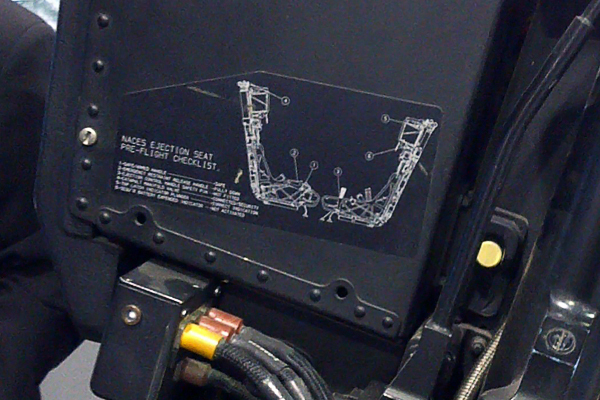 Every one of the industrial aluminum prints we fabricate is treated as if it will go on a fighter jet. That’s why more than 80% of our customers repeat order. We refuse to risk our reputation on anything less than the best metal prints. 9. Security and Confidentiality for Custom Metal Prints: We are an ITAR compliant metal print house. That means we adhere to the highest standards of security and confidentiality with your custom metal prints. Only a handful of the best metal print houses in the nation have achieved this level of certification, and are as trusted as Data Graphics. 10. Why the “Goldilocks Factor” Matters with Metallic Prints: Data Graphics is neither too large, nor too small. We’re large enough to have wide-ranging metallic print capabilities, yet small enough to give you the personal service you deserve. We’re the metal print house with a variety of the “latest and greatest” machines, whether you need large metal prints, or photos on metal nameplates for equipment. We provide in-house fabrication. There are never delays in machining the best metal prints possible. Metal print jobs are not our focus, however. Our clients are. In spite of our advanced metallic print capabilities, we’re still small enough to value each client. Your success is important to Data Graphics, and it shows in every phone call and in each metal print we manufacture. We’re just the right size to meet all your metallic print needs. Large Format Digital Printing Is…Really Large: The obvious advantage of wide format digital printing is size. 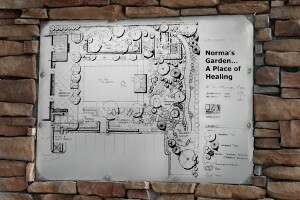 We can create metallic prints up to 4’x8’. Please note that for flexible substrate such as banners, as opposed to rigid metallic prints, we can print 30” wide and essentially as long as you would like. We have a wide size-range for metal print using digital technology. For sizable project, wide format digital printing creates the best metal prints. Full-Color, Picture Quality Large Metal Prints: In spite of the size, large format digital printing captures extraordinarily fine detail impossible through other methodologies used to create metal print. 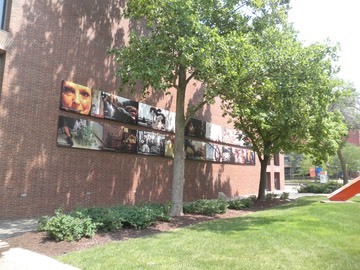 Photo quality images are possible even at 4’ x 8’. We can print photos on metal with accurate color gradients and fades, capturing color subtleties on your large metal prints that no other methodology can match. Substrate Versatility: While clients are often correct to choose aluminum prints as the best answer to their printing needs, at times other substrate make better choices. The best large format printers, like our Acuity Advance, are capable of producing photo quality images on diverse substrate, including steel, copper, sheet metal, polycarbonate, acrylic, styrene, Plexiglas, CPVC, canvas, wood, coroplast, and aluminum photo prints, to name just a few. Cost Effective Way to Print Photos on Metal: Large format digital printing can be the low cost solution, especially for smaller runs. Oftentimes, “set up” fees, such as creating artwork, and producing the screen(s) used in screen printing, can be prohibitive on small runs of large metal prints. Our large format printing services are often able to bypass the artwork fees on large format digital printing projects. There is no screen creation involved in large format digital printing, which saves time and money. Even a short run of digital large metal prints can be affordable. Digital Large Metal Prints Can Be Produced Quickly: Most large metal prints, especially multi-color projects, can be done faster with digital printers than other tools. We can create hundreds and hundreds of individual large metal prints every single day. Variable Data Can Be Added to Custom Metal Prints: Occasionally, clients need large metal prints with barcodes, QR codes, UID’s, data matrix, sequential numbering, or serialized labeling. We are happy to provide these services when need on your custom metal prints. Digital Metallic Prints Lack Durability: Digital large metal prints are simply not as rugged as other methodologies, especially metalphoto. Digitally printed large metal prints are susceptible to corrosion, harsh chemicals, and abrasion. They may also be easily damaged by the elements, depending on the inks used. The best metal prints employ ink that is set by UV rays, not damaged by them. Unlike traditional “heat-dried” inks, UV inks cure through UV exposure, and are dried on a specialized machine. This ink creates large metal prints that are virtually impervious to UV, and resist bad weather. It also creates more vibrant colors than other digital custom metal prints. Our Acuity Advance Select Arizona utilizes these advanced inks. In fact, it is so advanced it stands out even among the best large format printers. “With outstanding image quality and excellent adhesion to a broad range of materials, the Acuity Advance can produce an amazing variety of printed products for distance and close viewing.” We believe this is one of the digital printing options for creating large metal prints. But make no mistake. For durable custom metal prints, metalphoto is a vastly superior methodology, and produces the most most resilient, best metal prints for many outdoor applications. Durability: Metal photo prints are the most durable of metallic prints ever manufactured, according to the GPI. 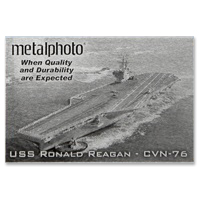 The Naval Surface Warfare Center also tested several IUID materials and gave the highest score for durability and environmental survivability to metalphoto ® aluminum photo prints. When choosing a methodology to print photos on metal, remember that both the printing method, and the quality of the substrate effect performance. 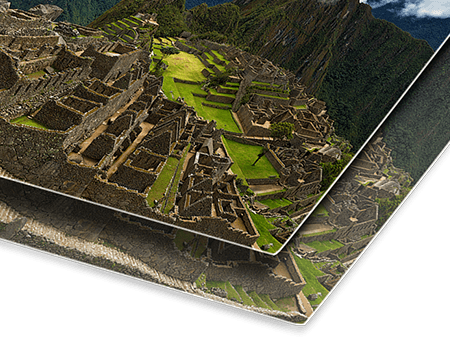 Metalphoto creates a metal print on the most durable substrate — anodized aluminum. Methodologies such as engraving or etching actually damage the anodizing, and can diminish performance. 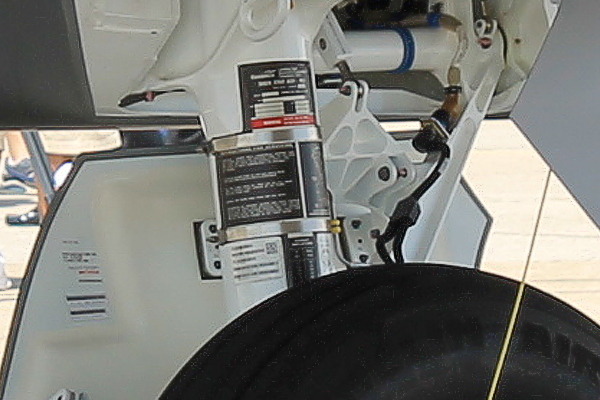 Etched or engraved portions of metallic prints expose untreated aluminum. These areas are susceptible to rust, corrosion, and trapped debris. Each of the metalphoto aluminum prints can withstand extreme temperature swings (-65 degrees C to 125 degrees C). Each metalphoto metallic print is highly resistant to UV, acid, abrasion, salt spray, stains, fungus, solvents and most chemicals. Metalphoto aluminum photo prints are essentially impervious to the elements, and designed to remain that way for decades. Metalphoto aluminum prints experience almost no image degradation over time. Because the photo image is embedded under the protective anodic layer the finest details remain sharp and the variable data on the metallic prints can still be scanned decades later. When it comes to durability, the metalphoto process clearly produces the best metal prints. Highest Resolution Metal Print: Metalphoto creates the best metal prints, because they have the highest graphic resolution possible on metal substrate. Metalphoto uses photographic exposure, as opposed to ink, to print photos on metal, which allows for unrivaled detail. Learn all about how the metalphoto process creates aluminum photo prints. These ultra-high quality aluminum prints can reproduce pictures, graphics, and text onto durable photosensitive anodized aluminum. The remarkably high resolution of the metalphoto process is especially useful where space is limited. Variable Data on Aluminum Print: Because metalphoto printing uses a digital-capable machine, our metalphoto service can embed unique variable data, such as UID’s, QR codes, barcodes, serial numbers and sequential numbering on the aluminum photo prints. Because the images in the aluminum prints are sealed beneath the anodic layer, abrasion and corrosion does not cause scan errors to IUIDs. Metalphoto printing is significantly more durable than any other methodology for creating a variable data aluminum prints. If you are looking for rugged variable data aluminum prints, this methodology provides the best metal prints, hands down. Metalphoto is the Most Trusted Way to Print Photos on Metal: In 1950, Horizons Research Inc. basically invented Type 1 photosensitive anodized aluminum prints. Because it has becomes such a popular way to print photos on metal, several companies have created photosensitive anodized aluminum to make aluminum prints. Each of these imitators has had difficulty creating consistently high quality aluminum photo prints. Imitation aluminum prints sometimes experience delamination, or image degradation through sublimation. Data Graphics exclusively uses true metalphoto ® processing for creating aluminum photo prints, and are one of the first eight firms in the world to receive the prestigious Metalphoto Converter Certification to print photos on metal. All of our aluminum prints are trusted to meet the most demanding standards and stringent certifications. 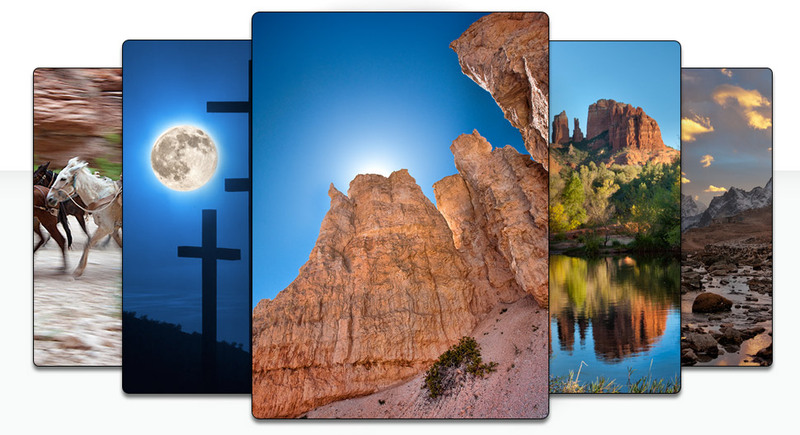 Metalphoto aluminum prints are so widely-embraced that this list as continually evolving. Color Limitations to Your Anodized Aluminum Prints: It is impossible to create full-color metalphoto anodized aluminum prints. Metalphoto aluminum photo prints resemble “black and white” photo-developing. While the substrate comes in a few colors and finishes, the “print” is always black for any metalphoto aluminum prints. 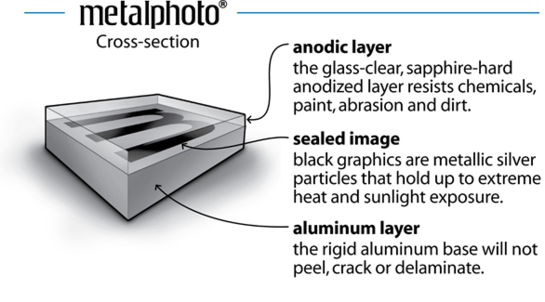 Metalphoto aluminum prints can be screen printed even after the anodic layer has been sealed, but that printing is not protected. Cost: Of the standard substrates we used for aluminum prints, metalphoto substrate is the most expensive. Metalphoto aluminum prints are great long-term investments, since anodized aluminum photo prints may never need to be replaced. However, these aluminum prints require the highest initial investment. 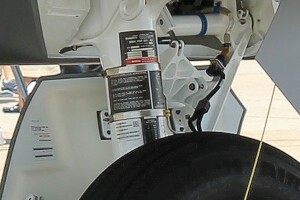 Metallic Prints to ID and Track US Military assets. Metal Print Inventory Tags on the International Space Station. Low-reflection Metallic Prints for Military Night Vision Goggles. Our metalphoto aluminum photo prints meet many of the Underwriter Laboratory’s, Federal Government’s and Department of Defense’s toughest requirements. There are a number of reasons why Data Graphics has been the choice of so many for so long to create custom metal prints. Our metallic print quality and service are unrivaled. We are totally dependable and trusted by Americas leading companies to produce the best metal prints. We can create metallic prints as fast as any metal print house in America, and our prices are very competitive. We have the versatility to print photos on metal using a variety of methodologies. So whether you want a single metallic print for an art gallery, large metal prints for a dedication, or a series of custom metal prints with QR codes as durable asset tags, Data Graphics is the right choice. Most of all, we want to be your life-long metallic print partner, and earn your business with every single order of aluminum prints. Call us today at 800-639-4316 and discover the DG difference.